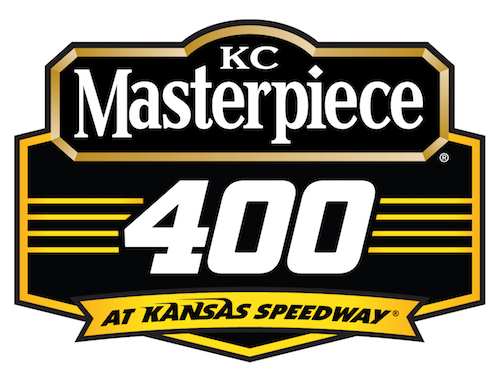 The Monster Energy NASCAR Cup Series and NASCAR Camping World Truck Series go night racing this weekend at Kansas Speedway near Kansas City, with the Truck Series running the 37 Kind Days 250 on Friday night and the race weekend culminating in Saturday night’s running of the KC Masterpiece 400. Friday night’s race is the sixth Truck Series race of the season, the third on a mile-and-a-half track. The 167-lap race is slated to be split into stages of 40, 40 and 87 laps. Kyle Busch won last year’s Truck Series race at Kansas, and he’s the lone Cup Series regular on the entry list for Friday night’s race. Saturday’ night’s Cup Series race is the 12th of the season for that series. As a result, the completion of the 267-lap race will mark the one-third point of the 36 points-paying race season. The race distance will be divided into two 80-lap stages, followed by a 107-lap stage. Eventual 2017 Cup Series champion Martin Truex Jr. swept both Kansas races in the Cup Series last season. Prior to Truex’s 2017 sweep of the track, Kevin Harvick and Kyle Busch, who lead the series through the first 11 races of 2018 with four and three wins, respectively, were the two race winners at the track in 2016. Hot weather is expected during the day in Kansas City, Kan., this weekend, with daytime highs in the low-90s expected Friday and Saturday. Overnight lows, though, are expected to dip to 72 degrees for two nights of racing. Rain chances for the entire race weekend hover in the 20-25 percent range. After a 21 percent chance of rain Friday, the chance of precipitation increases to 25 percent Friday night. On Saturday a 23 percent chance of rain is expected to last throughout the day and night.